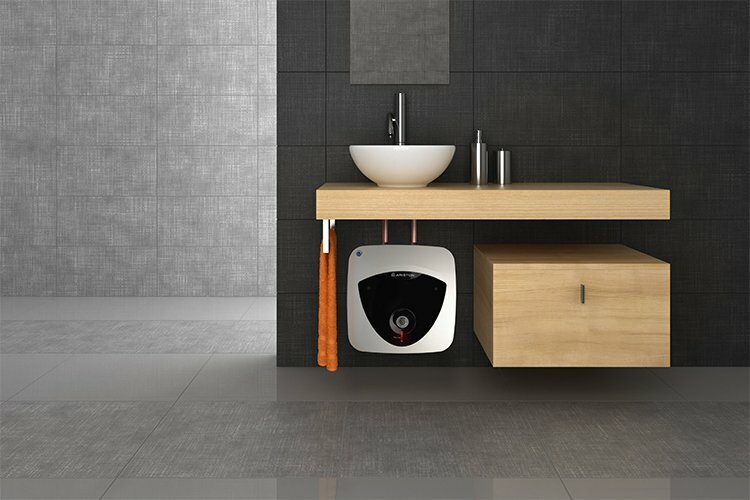 Ariston is the global expert in water heating and heating products, providing people around the world with efficient and high quality solutions for their comfort through innovative Italian design. Thanks to its global expertise and deep understanding of consumer needs, Ariston has been trusted and welcomed by millions of families around the world for over 50 years, selling its products in more than 150 countries. Ariston is also valued by experts and professionals for its constant efforts in redesigning its products with the aim of making every step of installation and maintenance simple and efficient. The Ariston brand belongs to Ariston Thermo Group, a global leader in water heating. 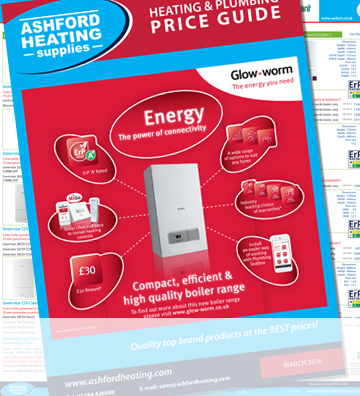 Ashford Heating Supplies, a family run plumbers merchant supplying both trade and retail customers, is based in Staines Upon Thames, only a mile from Junction 13 of the M25. 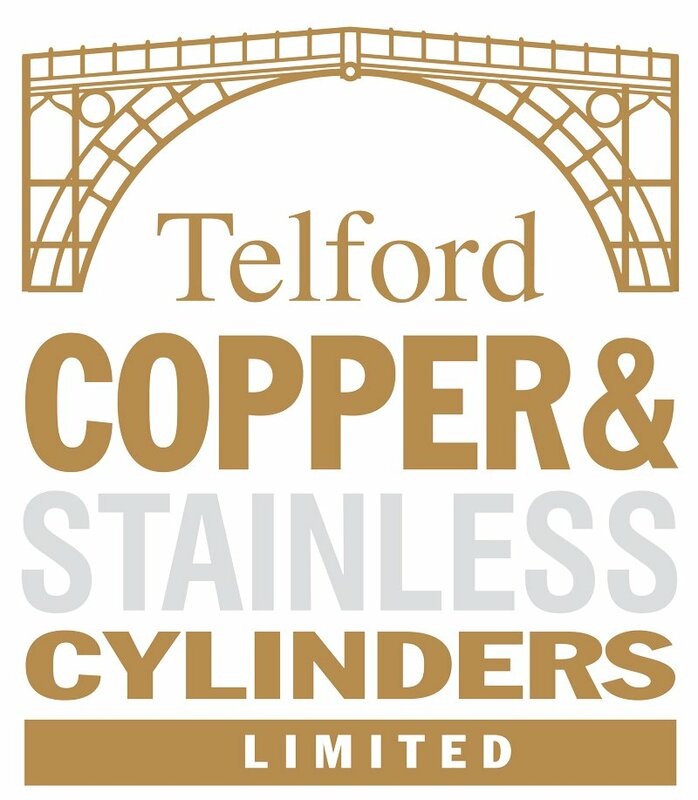 We stock and supply a wide selection of plumbing and heating equipment, complete bathrooms and ancillary products.